Located just three blocks from Lambeau Field, Green Bay - Holmgren Way is your official Packer headquarters. 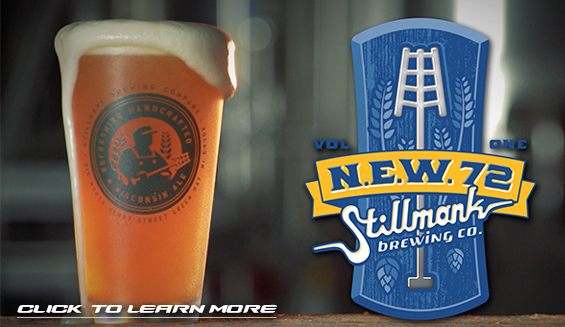 Watch your favorite team in style with 32 HDTVs and multiple sports packages to find the game you're looking for. There is always something to do with two horseshoe pits, along with several dart boards and pool tables. Green Bay - Holmgren Way also features an outdoor patio with a TV as well as music and entertainment. 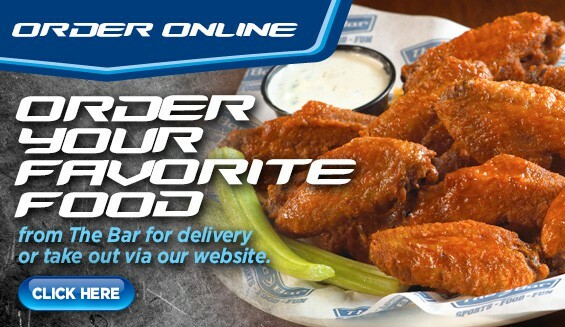 Green Bay - Holmgren Way delivers to the west side of Green Bay everyday from 11am-Midnight. Place order now. 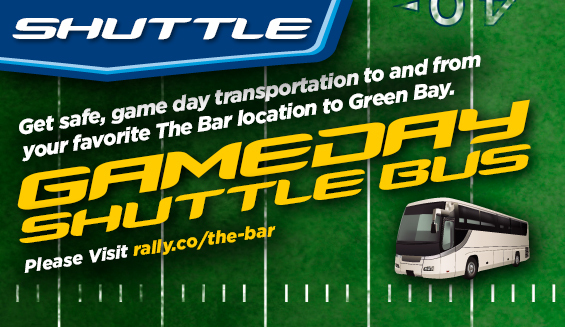 The Bar is now offering our Shuttle Buses and Tailgate Parties for purchase online! Visit rallybus.net/the-bar to order. View our 2018 Game Day Brochure. Green Bay - Holmgren Way has high speed wireless internet capabilities throughout the building and three areas to host any size party or meeting. "The Green Room" is a semi-private balcony area complete with a full service bar, restrooms, (6) 42" HD tv's overlooking the main bar area. "The Locker Room" is ideal for larger groups or business functions in a more private setting. The Locker Room is located off the main bar area and is equipped with a large screen TV and 4 additional TV's. "The Endzone" is the perfect spot for your small gathering or business luncheon/meeting. 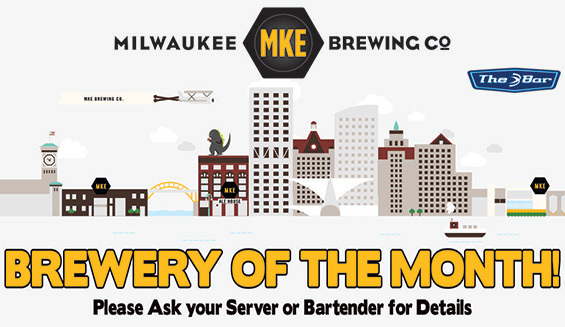 Please contact The Bar to book your next party today!